As professional founders we like to think that this list is endless and our ability to produce quality cast products is boundless. 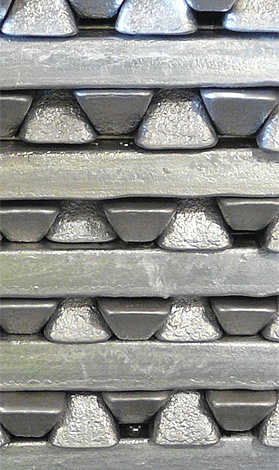 Whatever your casting requirement we like to think that as one of the country's leading foundries we have the answers. Operating from one of the most advanced foundries, we are proud to say that our cast aluminium and rapid prototyping services all meet our high quality standards.